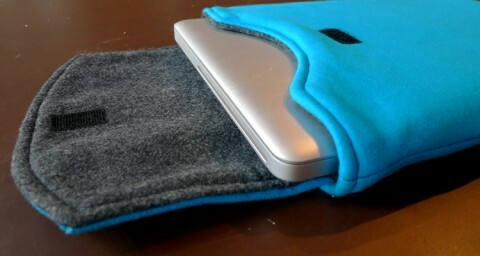 HelloRewind.com allows you to recycle your favorite old tee into cozy computer sleeve! Great gift idea, no? thanks for the online love! 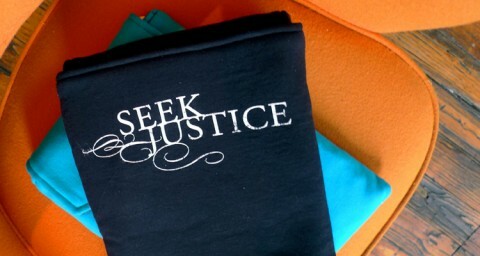 we’re excited to finally roll out our first wave of socially-purposeful laptop sleeves! All of us at the Longitude are excited about how Hello Rewind is set to take off.